During out of hours your call will be answered by an off-site nurse who will assist you. 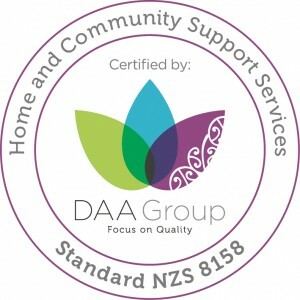 3 What Services Does Waiheke Health Trust Provide? Our services are all listed under the services page here. 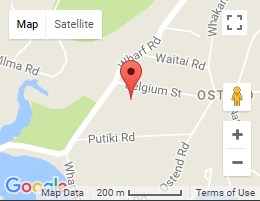 Call Waiheke Health Trust on 09 372 8893 or use the contact form here. Thank you for your offer to support us. View the support options here, or view the donation options here. Kia ora! The Waiheke Health Trust is a community based charitable trust set up in 1991 to provide community healthcare services to the people of Waiheke. The Waiheke Health Trust team aims to provide the best possible community healthcare service to all people living on or visiting the Island, ensuring that all aspects of our service reflect community needs and take into account our responsibilities under the Treaty of Waitangi.